Liferay is a open source portal application runnable also in a WebSphere Application Server 8.5.5. In this post i describe how to get liferay 6.2 GA2 running. 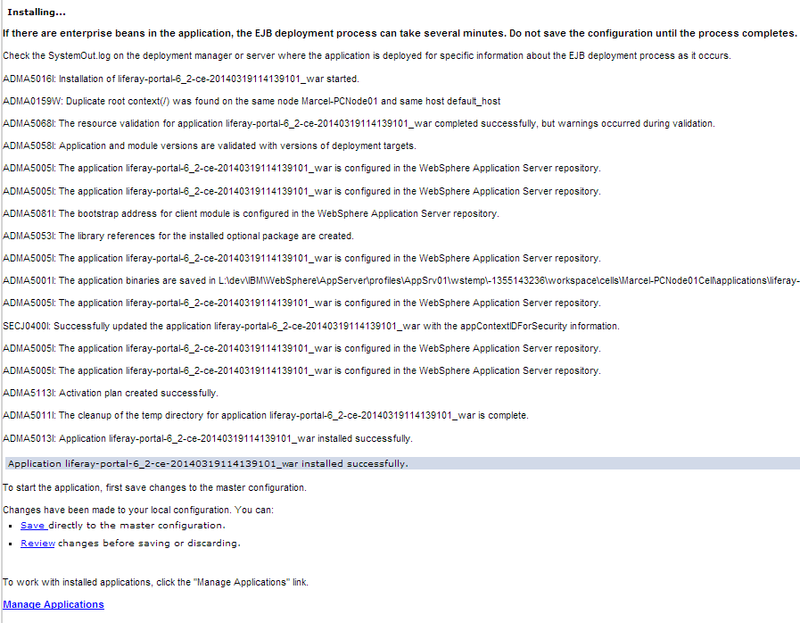 As you will see getting liferay running in a WebSphere Server is not as easy as running liferay in a Tomcat container. You need to download the war-file package. No further configurations are required in step 1. Click >Next. 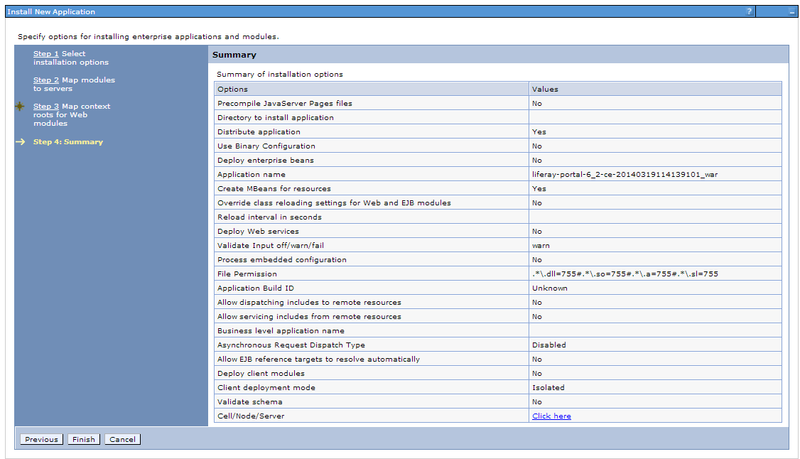 In step 2 you could select your application server process. After that >Next. In step 3 it is possible to change the context root for liferay. 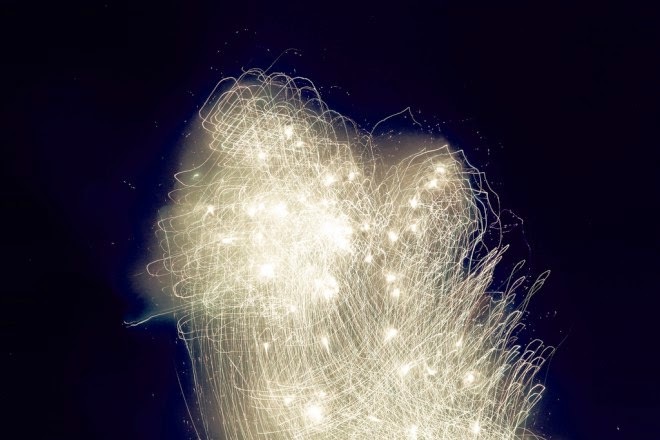 Click >Next. Click >Finish in step 4. 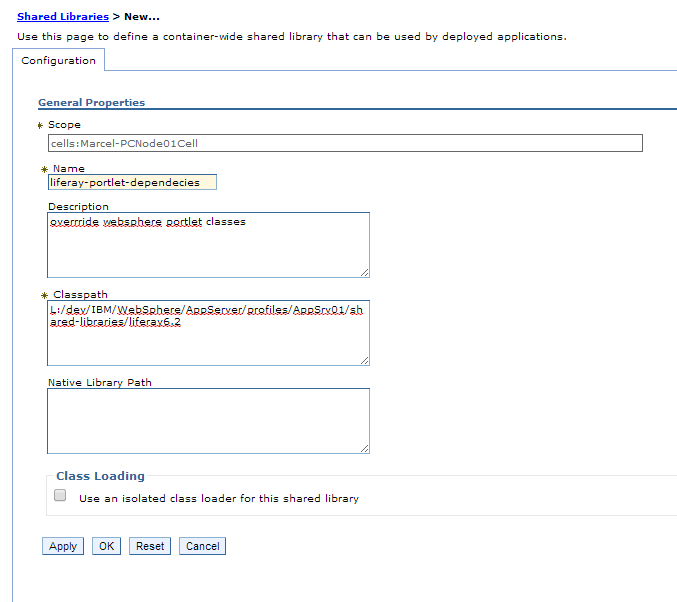 WebSphere now installs the liferay application. Click >Save after the process ends. Liferay needs additional libraries in order the be "operative". Without this libraries same ClassNotFound-Exceptions and NoClassDefFound-Exception will occure. Download the Liferay-Dependencies from sourceforge. 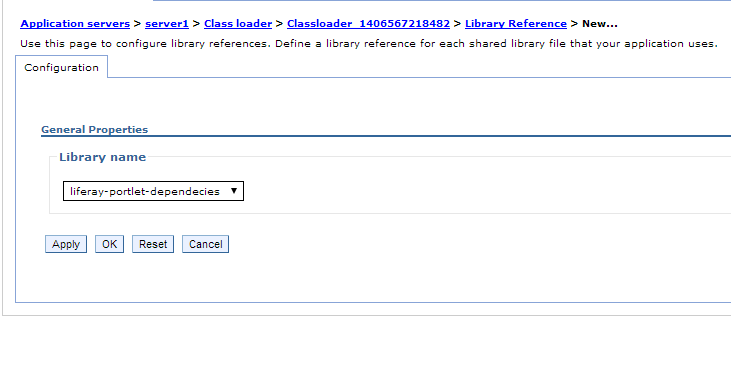 Select "Class loaded with local class loader first (parent last)"
Select the created shared library and Click >OK. Liferay is very greed for resources. I recommand to increase the heap size of your server in order to get a better performance - especially when filling the portal with content. Adjust the values for initial heap size and Maximum heap size. 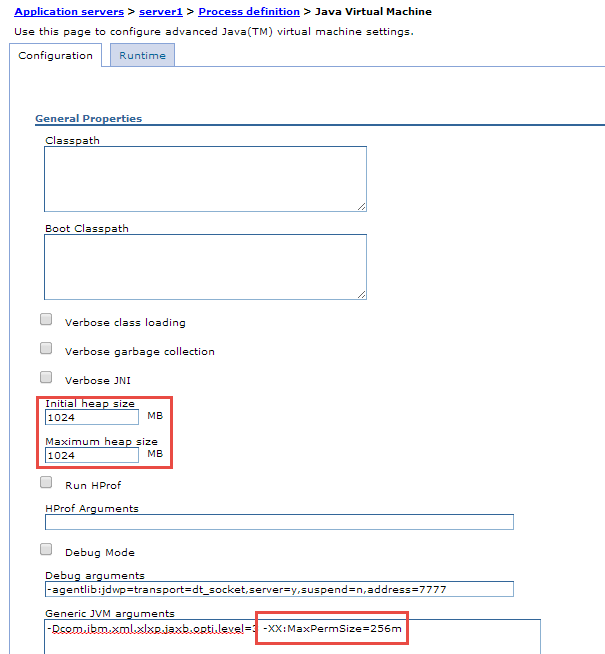 Also adjust the max perm size by adding the approperiate value the the Generic JVM arguments field (seperated by a space). After the restart Liferay should be reachable without any further errors. I'm still in this situation. I've tried both alternatives, creating a shared library folder and linking it with a new classloader in the Liferay application, and just dropping the jars in AppServer/lib/ext folder, and none worked. i prefer to link the new class loader to the jvm (server1) because the libaries are loaded on server startup instead of application start up. What exceptions to you get? The server didn't actually start. I finally came to succeed after fixing the classloader load order and several restarts. I think the problem was to change it with the application started, which broke the portal. Thanks, your article was very helpful.